Householders who have been notified by their utility company about a price hike may be wondering why their bills are increasing – while the cost of energy is actually falling. The reason for this is the recent announcement by energy watchdog Ofgem regarding an increase in its price cap. Around 11 million UK households who are on standard variable energy tariffs will have received a letter advising of the latest changes. The increase came into effect at the beginning of April, after 23 energy suppliers raised their prices in line with Ofgem’s latest price cap. What is a price cap? When Ofgem announced the cap, it meant prices could be raised to match increases in wholesale energy costs – this equated to the amount energy companies were paying to supply gas and electricity to people’s homes, with the costs passed on to consumers. This would seem fair enough, but it has been reported that the wholesale cost of energy has fallen by around 16% since September 2018, leaving customers questioning the increase in energy tariffs. According to the energy watchdog, the cap is aimed at giving 11 million customers a fairer deal. It has been put in place to ensure that if energy costs rise or fall, the suppliers will be able to change prices only to reflect the underlying cost of heating and lighting our homes. Ofgem’s chief executive, Dermot Nolan, explained in a press release that a price cap prevented suppliers from “feathering their nest”. He said an increase in the cap would reflect changes in the actual cost of supplying the electricity and gas used, rather than suppliers “profiteering”. Does the cap keep pace with changes? The cap is updated every April and October, in line with the latest estimated costs of supplying gas and electricity. This is aimed at ensuring consumers will always pay a fair price for their energy. The cap can be raised or lowered to reflect supply costs. The goal is to put an end to customers on default tariffs from being overcharged. Ofgem states that far from people being worse off, the cap will save millions of customers money. Those who use a “typical” amount of gas and electricity should save an average of around £76 per year, while a customer on the most expensive tariff will save around £120 annually, according to figures released by Ofgem. The latest rise reportedly reflects the most current wholesale prices, rather than the prices reported in September 2018, so the bills could go down again when the next cap is set. Households protected by the cap will be able to save even more money by shopping round to find a better deal. Will Brexit affect energy prices? Brexit could drive everyone’s energy bills up by around £75 a year, according to research carried out at University College London. Ofgem commissioned the research to find out the impact Brexit may have on the industry. The study found that following the UK vote to leave the EU, energy prices rose when the decision triggered a falling exchange rate. Energy prices were hit by the exchange rate depreciation after the vote in 2016, with wholesale prices going up by 18% for electricity and 16% for gas as a result of the referendum. According to a report in Which magazine in March 2019, energy prices are a major consumer concern as a result of Brexit, with 54% of people surveyed fearing the worst. However, analysts at Which magazine have urged people not to panic. They say the best way to save money on energy is to look around for better deals, either switching your current setup with your existing supplier or by changing company altogether. With the current uncertainty over the terms of Brexit continuing, the report in Which admits it is difficult to give a clear picture of how our withdrawal from the EU might affect UK energy costs. The UK imports some of its energy through “interconnectors”, which are pipes that carry energy between countries. Currently, UK companies can buy and sell from other countries in the EU, as a result of the EU Internal Energy Market governing cross-border trading. If the UK leaves the EU without a deal, we would be leaving this market. This would mean the EU would no longer be governing cross-border electricity flows for the UK, so we would need to draw up new trading deals. The government has said it doesn’t expect gas prices to change fundamentally, because gas is traded by an independently-owned platform. How can you save on your energy bills? Apart from shopping around and switching deals and suppliers to save money, there are simple tips you can follow at home to keep your costs down. There are some very obvious things you can do – such as turning off lights and electrical appliances when you’re not using them. Also, switch to energy-saving light bulbs. Always close doors and curtains, to keep the temperature in your room constant. In winter, this keeps the heat in, so you’re not wasting money getting your room warm while the heat is escaping. Make sure your home is properly insulated – in particular in terms of the roof, the walls and double glazing – so you’re not spending more to keep it warm when heat is leaking out. This involves initial expenditure but is worth it in the long run. When using your washing machine, the hotter the cycle, the more expensive it will be to run. Washing your clothes in colder water can save around £115 per year on average and there are plenty of washing powders around that are just as effective on a lower temperature cycle. Also use the shortest washing cycle and make sure your machine is full, rather than setting it off several times with only a few items inside. Tumble dryers use a lot of energy. It’s far better to hang your clothes outside to let them dry naturally in warmer weather or dry them on a rack indoors. Don’t waste money by heating your home above a comfortable temperature. Smart heating can help keep your home at the correct temperature, keeping your costs down by turning the heating off and on at selected times, rather than leaving it blazing all the time. Solar energy can help save money in the long term, with the initial outlay eventually being covered by the savings you will make in energy bills. If you can’t afford to spend money on the larger refurbishments, such as roof insulation or solar energy, start small and you’ll begin to see the differences in your energy consumption straight away. Do you think you’re paying too much for your energy? 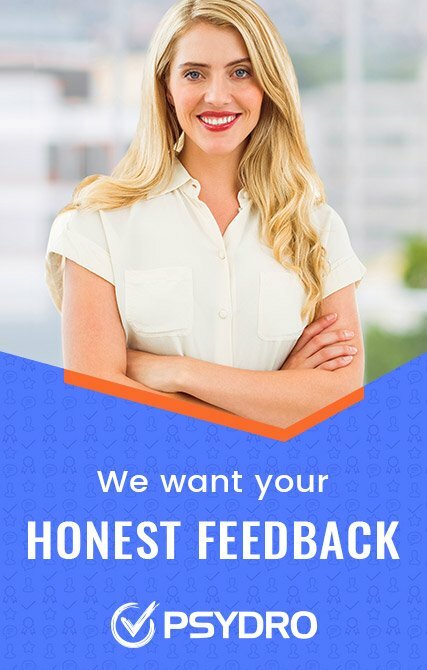 Have you successfully switched supplier and got a better deal? If so, how easy was it to sign up for a new deal – did you find it frustrating? Let other people know how you got on. 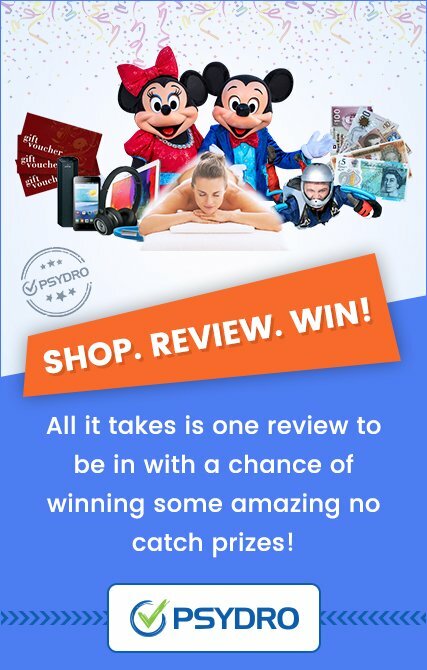 We’d like to know all about the best and the worst of the energy suppliers on Psydro’s unique reviews platform.